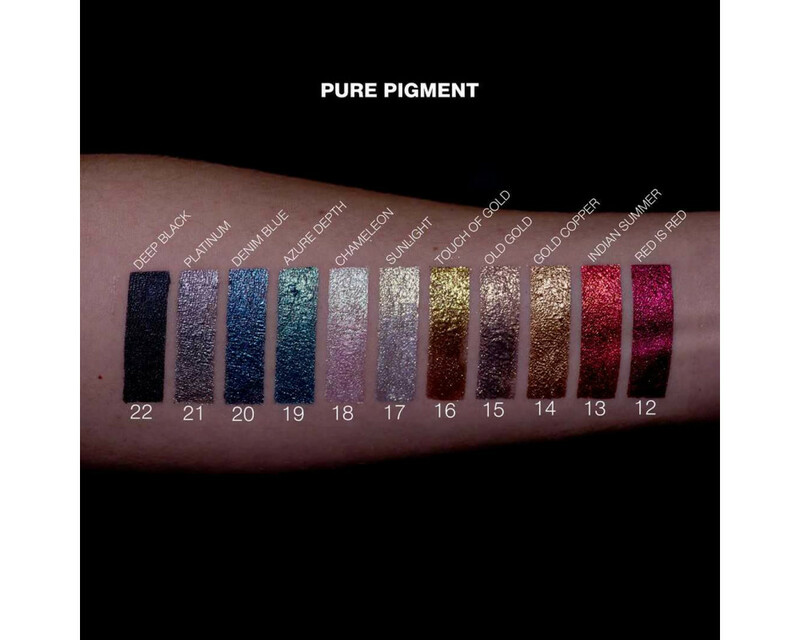 Intense, loose pigment that provides a lasting colour and amazing glow. 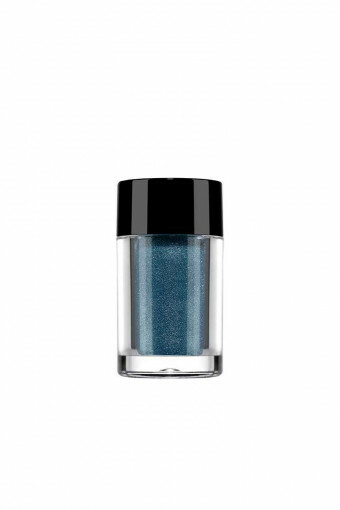 Perfect for eye and lip makeup, as well as nail decorating. 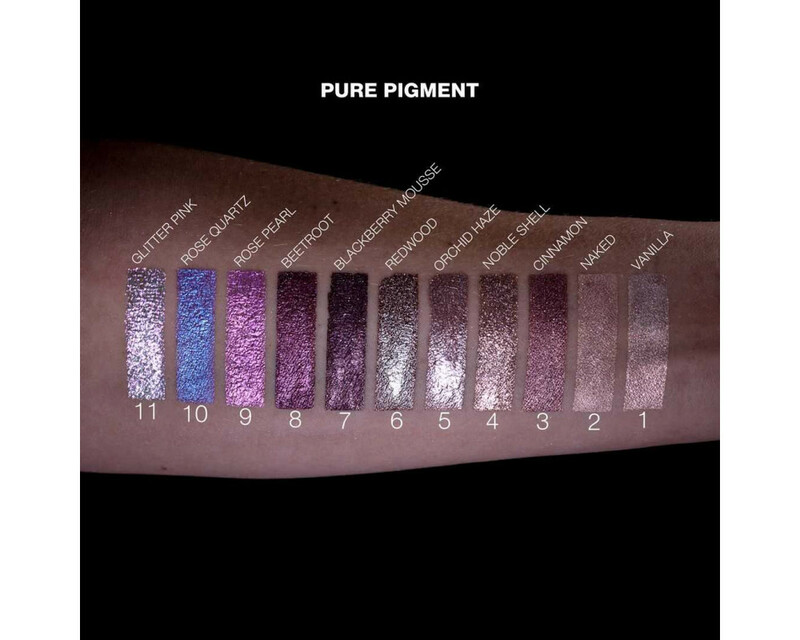 Combination of intense colours with iridescent particles allows you to obtain a variety of colours: from a delicate highlight to a very intense colour. The pigment easily spreads and stays on the skin for a long time. 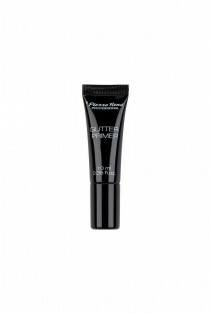 Applied on Glitter Primer, it provides a waterproof, expressive makeup in deep, juicy colours. The product is very efficient, enclosed in a useful jar. The jars are filled by weight, and not by volume, and that is why some of them may not be filled up entirely. 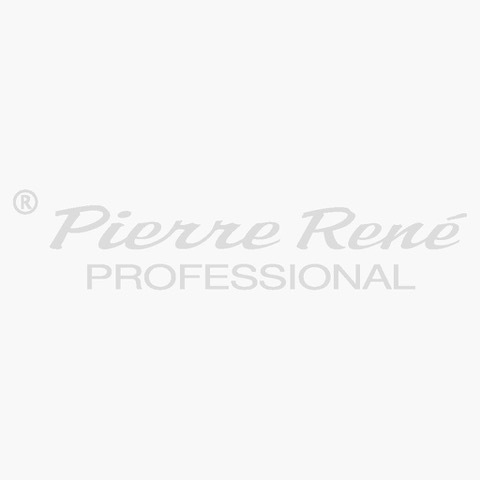 How to use: apply the product with the fingertips directly on the skin or combine it with any makeup product.